CAN YOU ASSESS A PRODUCT FOR QUALITY AND FIGURE OUT HOW TO MAKE SURE IT IS MANUFACTURED EFFICIENTLY AND QUICKLY IN BULK QUANTITIES? AND THEN PRODUCE DIFFERENT VERSIONS TO FIT LOCAL MARKET REQUIREMENTS? CAN YOU MANAGE STOCK AND SUPPLY CHAINS TO ENSURE DELIVERY OBJECTIVES? Can you balance customer’s needs, a budget and exacting health and safety standards for optimal industrial production? Can you ensure health and safety is the top priority to protect our people and stakeholders; while keeping the customer happy and balancing the books? The golden objective: Novares is looking for trained automotive health & safety professionals with good knowledge of analytical tools. Can you keep the plant running, making sure that machines are maintained and production lines run smoothly? Can you anticipate when to repair machines before they break down? The golden objective: Novares is lookinf for experienced maintenance professionals to carry out preventative maintenance in our sites. Do you keep a site running safely and efficiently by making sure existing and new production processes work well and machinery is kept in good condition? Novares employs managers that not only keep the site running, but enjoy the challenge of continuously improving our production processes to get even better results. 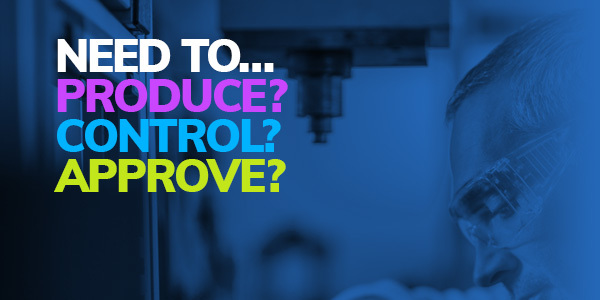 Do you know how to manage teams, budgets, production and processes and take total responsibility for everything that happens at a busy manufacturing site? Novares employs people that put the right programs in place to ensure that its plants achieve the objectives set, respecting all legal and budgetary requirements. Do you put quality and safety first, training, encouraging and ensuring that products and procedures meet the standards and employees are working safely? Novares employs people who keep the customer satisfied with our products and ensure the safety of employees and the environment. Do you know how to manage stock and supply chains and adapt to production schedules to ensure a steady flow of goods in and out of the site, respecting cost, quality and delivery objectives? Novares employs natural born jugglers to make sure everything leaves on time and arrives on time to keep our sites running smoothly.